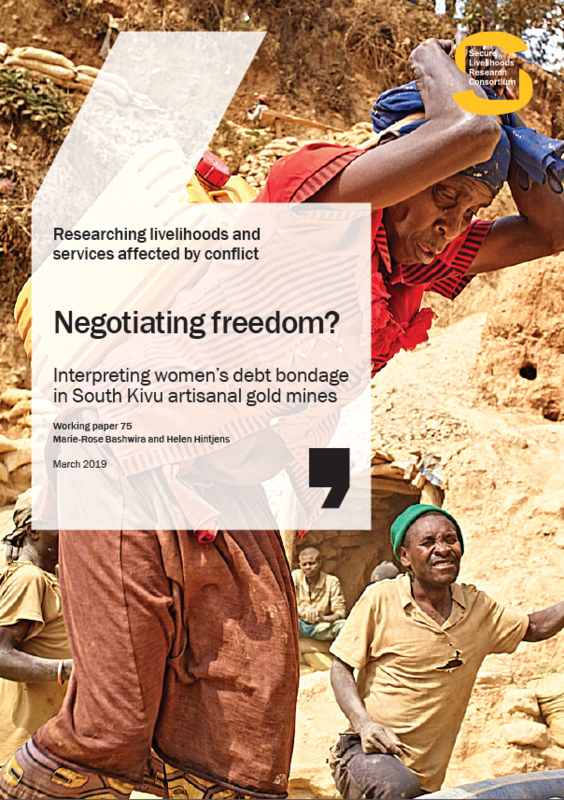 What has been the impact of the 1996-2006 armed conflict on livelihoods and services? 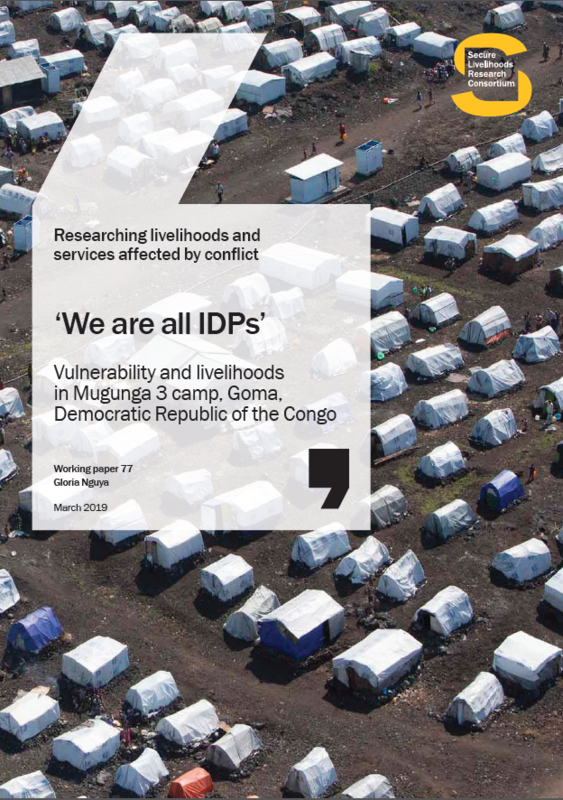 What are the policies and programmes supported by various government and international actors to improve people’s livelihoods and address their imminent needs in the post-conflict period? What have been the impacts of these interventions in Nepal’s post-conflict period? 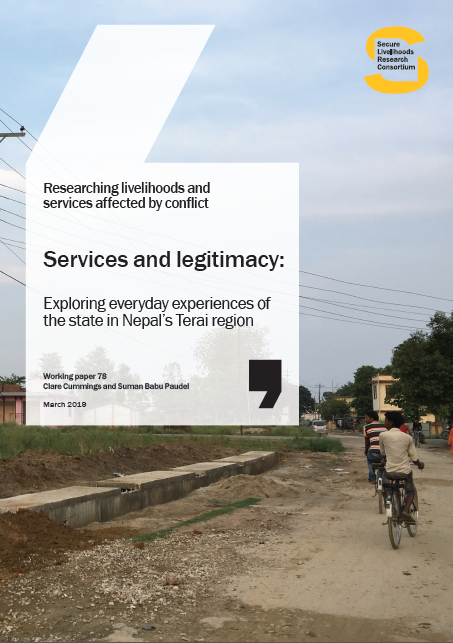 It is hoped that this paper contributes to an improved understanding of the evidence base on livelihoods, basic services and social protection in post-conflict Nepal, and aids decision makers to develop appropriate evidence-informed policies and programmes.